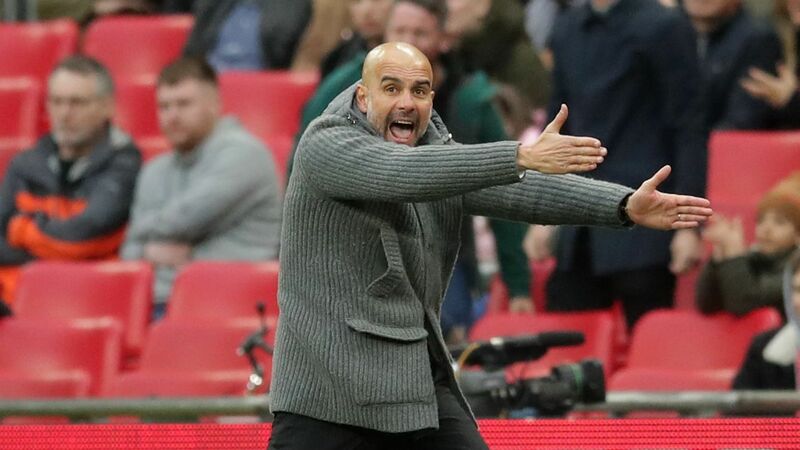 It's Fashion Week and Kevin De Bruyne is given the tough task of rating the fashion sense of his Manchester City teammates. 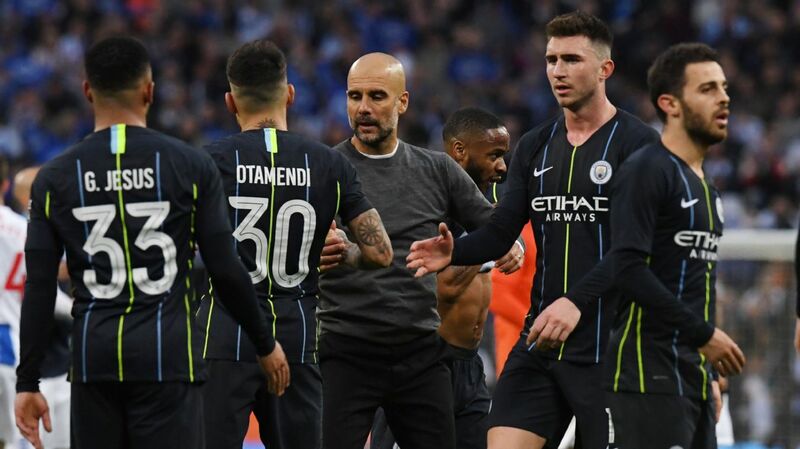 Check out what you may have missed at the weekend, including Liverpool and Man City's big wins, a thrilling Madrid derby and much more. 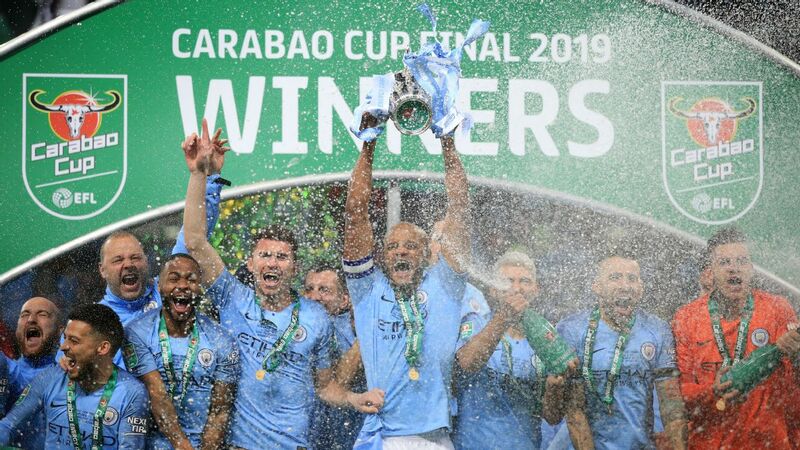 Robbie Wilmott and Padraig Amond scored to put League Two side Newport County into the FA Cup fifth round, where they'll face Manchester City. 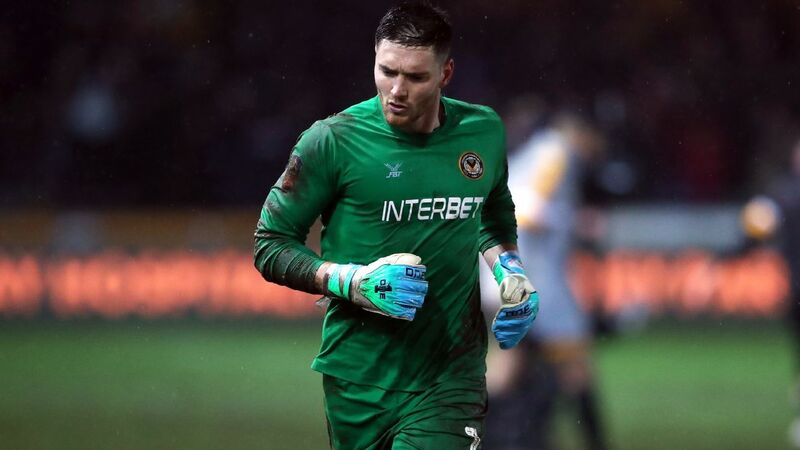 NEWPORT, Wales -- Newport County goalkeeper Joe Day has said he has been too busy with his newborn twins to give much thought to facing Premier League champions Manchester City in the FA Cup fifth round (Saturday, 12:30 p.m. ET; ESPN+). Day was helping the League Two side beat Middlesbrough 2-0 in an FA Cup fourth round replay when his wife gave birth to girls Sophia Grace and Emelia Lillie. The 28-year-old ran straight from the pitch to the hospital to be with his wife Lizzie and has had his hands full with the twins in the build-up to Saturday's clash. "It's been a surreal sort of week," he told ESPN FC. "The game has been in and out of the front of my mind. "As footballers, you want to test yourself against the very best and that's certainly something we're going to be doing on Saturday." 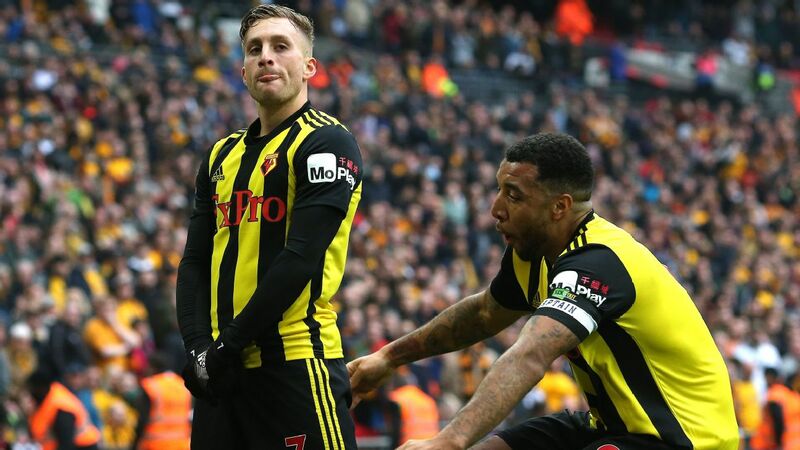 Day's dramatic dash immediately after the final whistle caught the headlines and he said it wasn't easy to maintain his focus during Newport's win over Championship promotion chasers Middlesbrough. "When I was playing the game I knew there was a chance that she might give birth but I just had to hang onto the hope that I might get there in time. "I tried putting it out of my mind completely but, as you can imagine, it's something quite difficult to do. So I just tried to concentrate as much as I could and luckily the lads did very well and I managed to keep my concentration when I was called upon. "Lizzie said: 'Look, I'm not going to message you or anything while the game's on; just focus, there's no point being distracted.' It was a case of don't look at my phone until after the game. Obviously I ran off as quickly as I could." Newport County goalkeeper Joe Day leaves the pitch at full time following the win over Middlesbrough after hearing his wife has gone into labour. Newport may be struggling in 15th place in League Two but have developed a reputation for FA Cup shocks. The Welsh side knocked out Premier League Leicester City in the third round and in last season's competition beat Championship club Leeds United before drawing with Tottenham Hotspur at Rodney Parade. 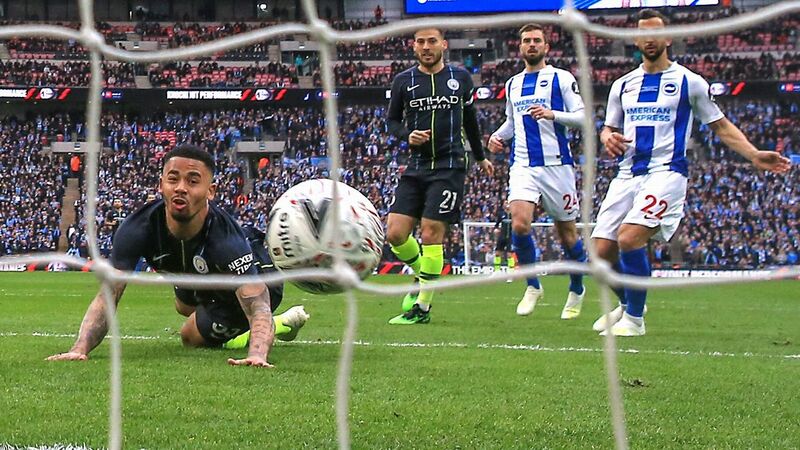 Saturday's game will be decided on the day -- there are no replays from this round forward -- and Day said they will have to have everything go their way if they are to cause one of the greatest FA Cup shocks. 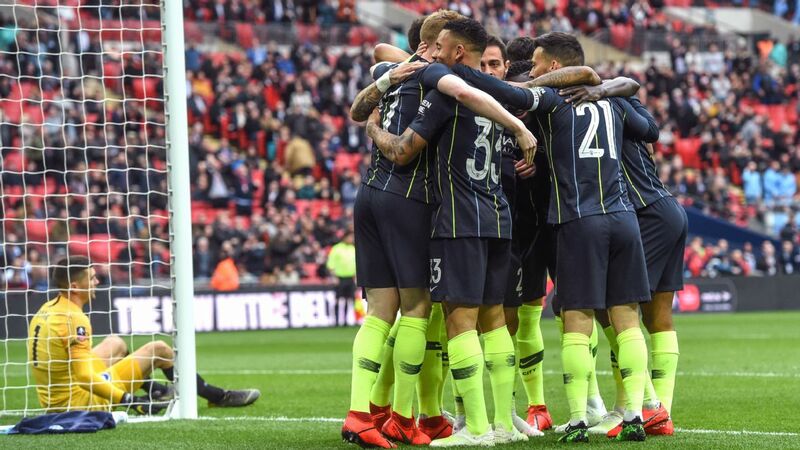 "City's whole squad is full of world class players," Day said. "It would be great to come up against Aguero and the rest of them. "If they rest a few, that's also something we can take a bit of confidence from and it might give us a better chance. But whatever team they pick, it's going to be an awesome, world class squad. "This season and last season, the FA Cup has brought our best performances. Maybe it's the mental strength of the squad -- they don't get overawed by the situation and are able to cope with the pressure -- I'm not sure. I just hope on Saturday we can do the same and it bring the best out of us." Day needs to be at his best if Newport are to have a chance but the family man will be helping out with his newborn children on the Friday night, just like any other day. "Yes, it's definitely going to be a busy day," he said. "As a goalkeeper, that's what you want and it's something I'm looking forward to. "But I'll muck in and keep the routine the same, there's no need to change. As a family, we'll be doing it all together!"